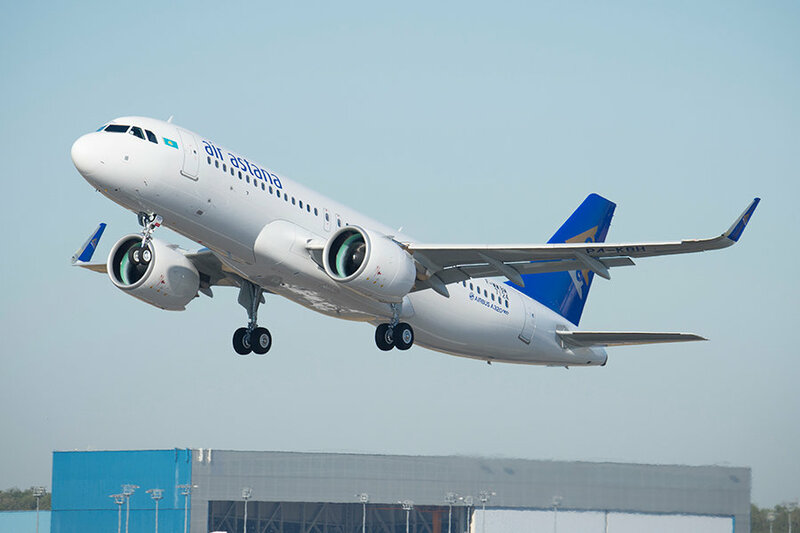 Air Astana has declared an unaudited net profit for 2018 of US$5.3m, driven by higher revenues and higher jet fuel costs. Total airline revenue rose by 10% to US$840.8 million. Capacity as measured in ASKs, rose by 5% and total passenger numbers by 3%, to 4.3 million. 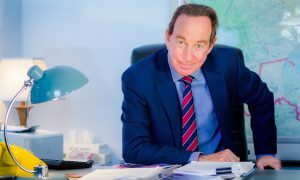 However, transit business via the airline’s Astana and Almaty hubs rose by 48%, and now represents close to 40% of total international traffic. Operating costs rose by 14%, driven mainly by an average jet fuel price increase of 27.5%. “2018 was a challenging year to due to higher-priced fuel, and pressure on international yields and domestic market share due to competitive capacity increases on key routes”. 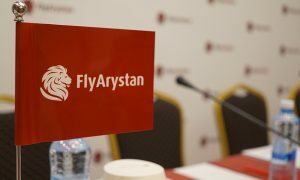 Looking forward to 2019, Foster noted a fuel price reduction of 16% from its peak in June 2018 and pointed also to the expected May launch of its low-cost unit, FlyArystan. “The low-cost airline is a great business opportunity on domestic and shorter regional routes. The traveling public will be delighted by the cheap fares we have in store, as long as the government facilitates the legislative changes required to enable FlyArystan to launch”. 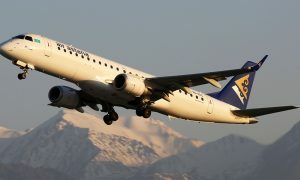 Air Astana, the national carrier of Kazakhstan, operates flights to over 60 domestic and international routes from hubs in Astana and Almaty. 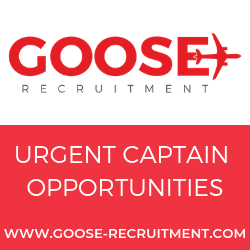 The company was incorporated in late 2001 and commenced operations on 15 May 2002. The Air Astana fleet consists of Boeing 767/757, Airbus A320 Family aircraft including A320neo and A321neo and Embraer E190 / E190-E2 aircraft.